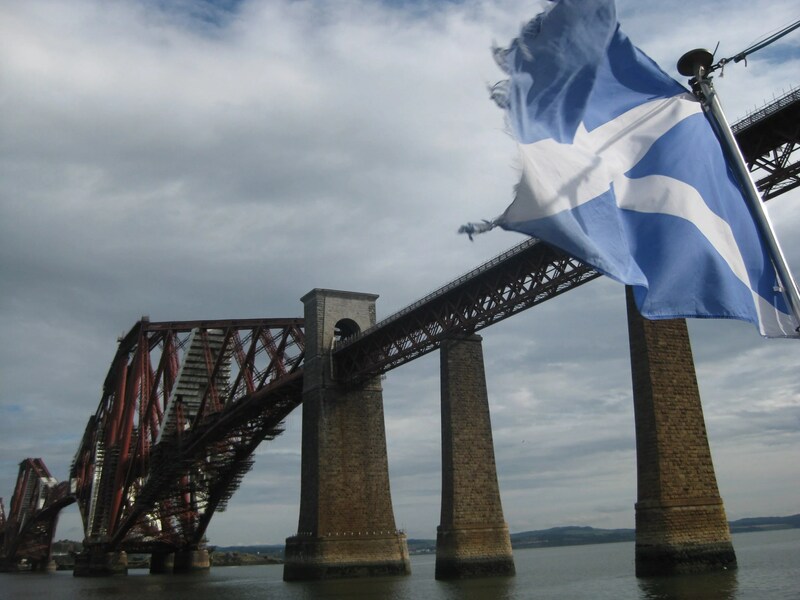 Scotland decides - Getting where? Today is a big day for Scotland. Getting to be here for a vote on independence is pretty exciting. How many people can say they were there when a group of people decided together on their future in such a significant way? I can’t vote in the referendum because, while I am already eligible for citizenship, I couldn’t afford to get it sorted out in time. (More on that whole thing in an upcoming post.) But that doesn’t mean I don’t have an opinion. After being undecided for a long time, I am now a solid Yes. And what sealed that for me was not really political. Sure, there are political issues I agree with on the Yes side, but I made up my mind when I realised that this is not about the SNP or any other political party or issue. It’s about representation and whether or not Scotland can govern itself. And I know we can. 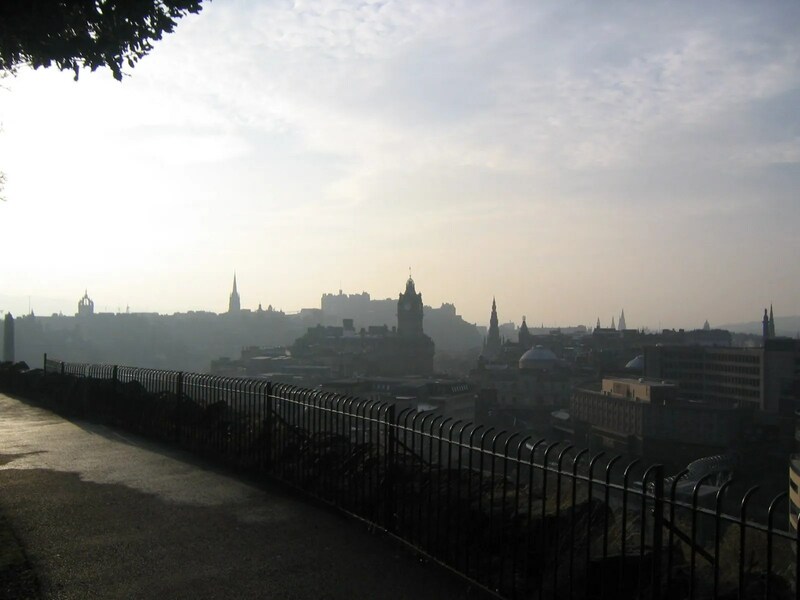 One of my favourite shots of Edinburgh from Calton Hill. The campaigning has gotten pretty heated around here, and while the American portion of my Facebook feed is, for the most part, blissfully unaware of what’s going down in this wee corner of the globe, the Scottish portion is blowing up. Even people who never say anything about anything are weighing in. There are points being made and fingers being pointed. There’s a lot of hope and a lot of vitriol. And a lot of people are getting tired of it. But I think it’s amazing that this many people feel so strongly about it. The voter turnout for this is projected to be something mental like 80%. That’s is astonishing and wonderful. People CARE about this. And however the vote goes, that kind of number shows Westminster that Scotland demands to be heard. Yes or No, life will go on tomorrow. Things will be fine. Even in the event of a No vote, I think there will be momentum to push for significant change. But either way, we’re lucky to live in a place where we can do this without a violent, horrendous war. I may be a Yes, and now a very firm one, but I don’t begrudge people their opinion, and No votes are just as valid as Yes ones. That’s the whole point of a vote. You have your opinion and you use it. And it is inspiring to see so many people moved to do so. This blog is mostly about travel, so I’ll rarely write about home. But as tempting as it sometimes is to think I might become this permanent nomad with no real fixed base, I know myself, and I know I will always want something solid to come back to. I may be American, and I love visiting my family and friends who are still in the US, but Scotland is my home. It’s the place I always want to come home TO. It’s a small country, but a great one, and it’s treated me well. I believe in it. I love it. I’m rooting for it. 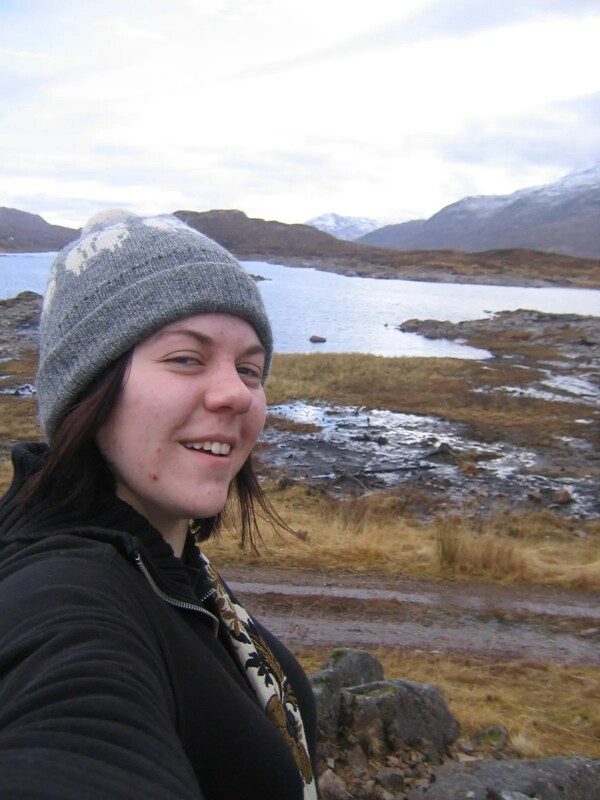 Me and the highlands (2006). What’s not to love?